Do you love them or hate them? Have you ever seen a good one? These are questions recruiters and careers professionals ask. So what chance have you got of getting it right? Lets be clear we are talking about CVs as used by university students to apply for part-time jobs, internships, casual work and graduate level work…. A personal statement should be few lines at the top of a CV under your contact details that grabs the reader’s attention and makes them want to find out more about you. All too often it’s too long, not focussed on the job applied for and genuinely puts the reader off. If you are using your CV in a context where there will be no cover letter or application form. eg at a fair or handing out CVs in shops and bars for part-time jobs. A short summary of your key selling points and how you fit the requirements of the role shows that you are not handing your CV out to anyone without consideration. No one wants to feel they have been mailshotted. If you are changing career and it may not be immediately obvious on your CV why you are applying. Your degree and recent experience may not be directly related but you have great transferable skills and perhaps some expertise or knowledge that might be overlooked.This is the time to tell the reader in a concise manner what you have to offer. You will hopefully be expanding on this is in a cover letter or application form so this is just to catch the eye. 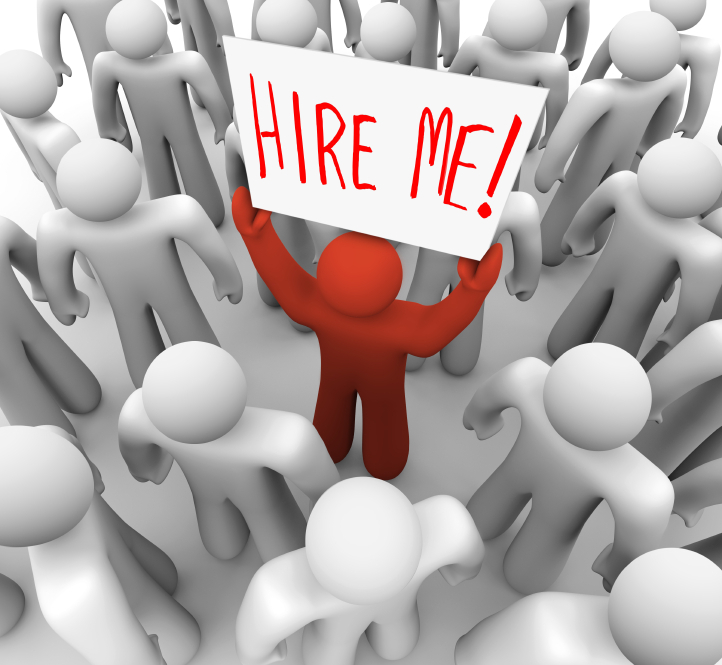 Recruitment agencies often like them as they will be sending your CV to clients without a cover letter. Industry requirement: some industries really seem to like them eg creative industries. Find out all you can about industry and country norms before writing your CV. Employer or scheme requirement: eg UoM life sciences industrial placement students must use a profile on their CVs in lieu of a cover letter when making an application for one of the placements managed by the school. Usually 2-4 lines – two sentences – what type of work you seek, who you are. Tailored specifically for the job or if handing out speculatively at least for the role you are looking for. Highlights your unique selling points. Employers prefer you not to list unsubstantiated skills. It’s best expanded on in the cover letter with indication of where to find the evidence. Don’t talk about yourself in the third person it just sounds odd. eg John is a hardworking economics graduate. He excels in…. Which one stands out for you? There will always be exceptions to the rule, some recruiters will be insulted if you don’t provide one and in hysterics if you do. You will read articles that say they should take up half a page, it’s all about context. Who is writing this? Why do they say that? And does that apply to you?